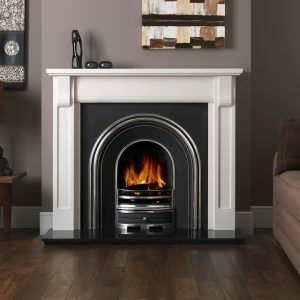 A classic looking fireplace with clean lines. 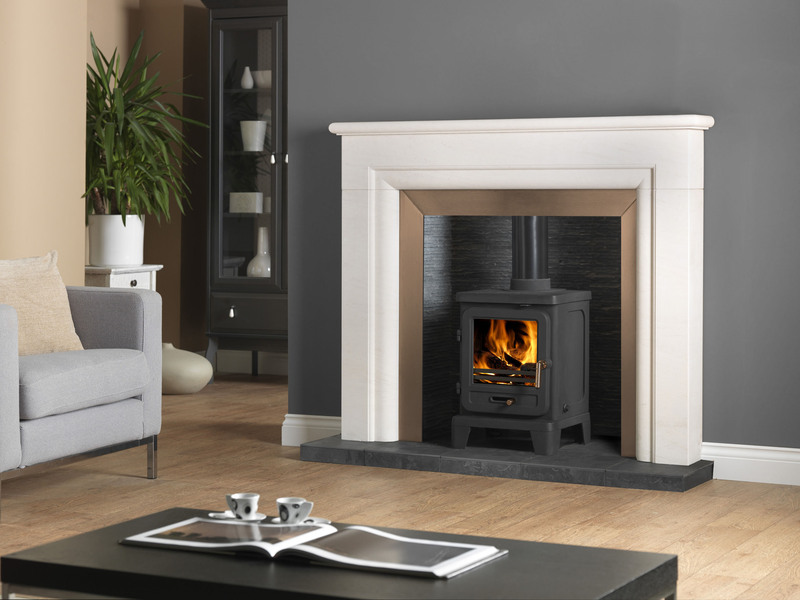 The Chepstow is available in a range of colours and with optional downlights. 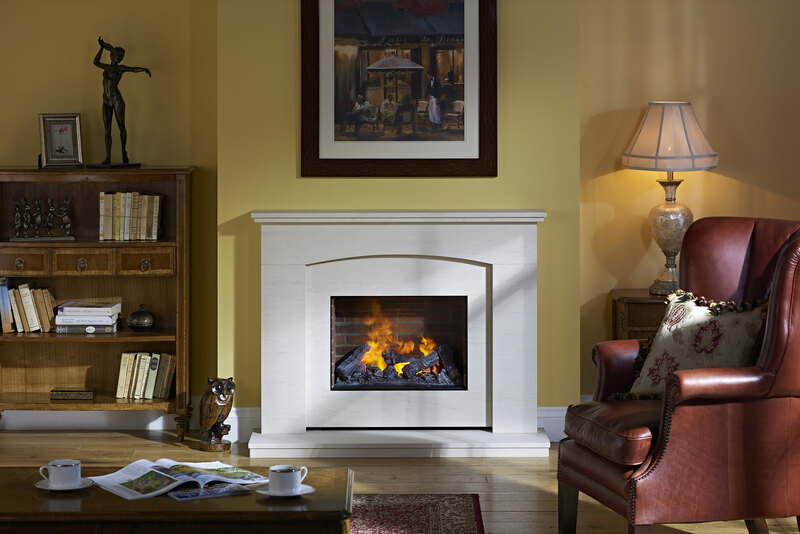 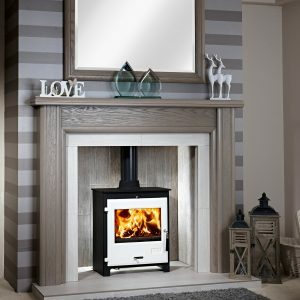 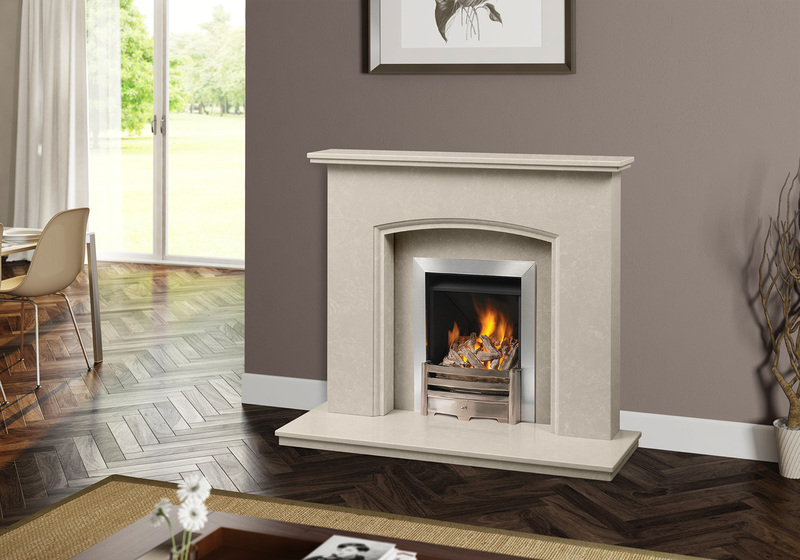 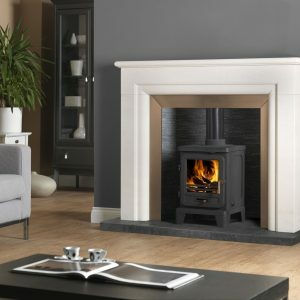 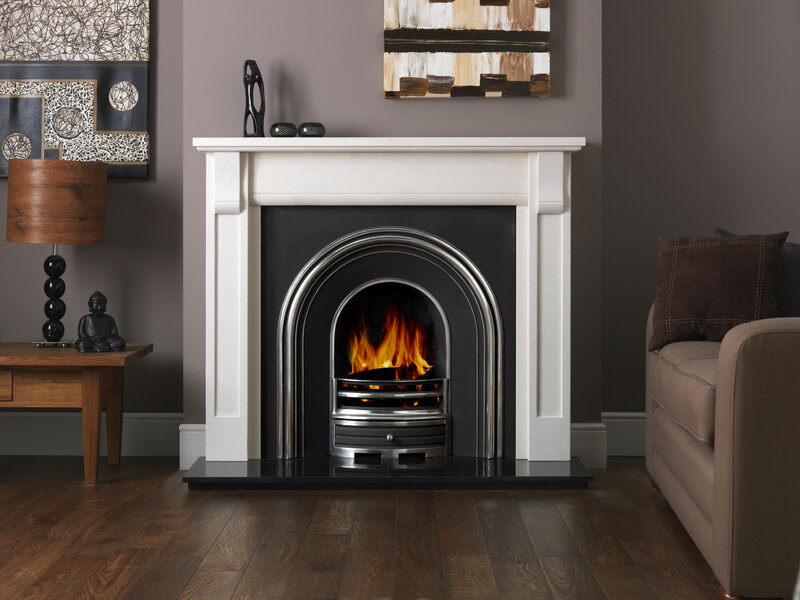 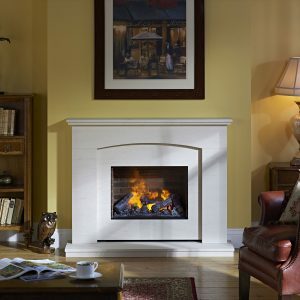 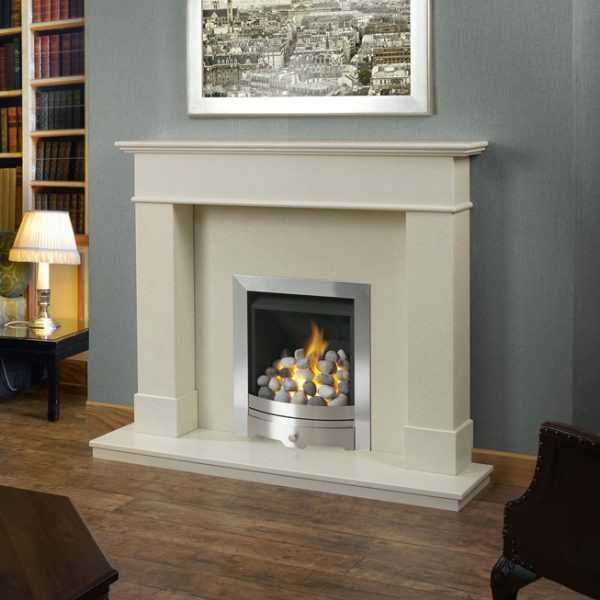 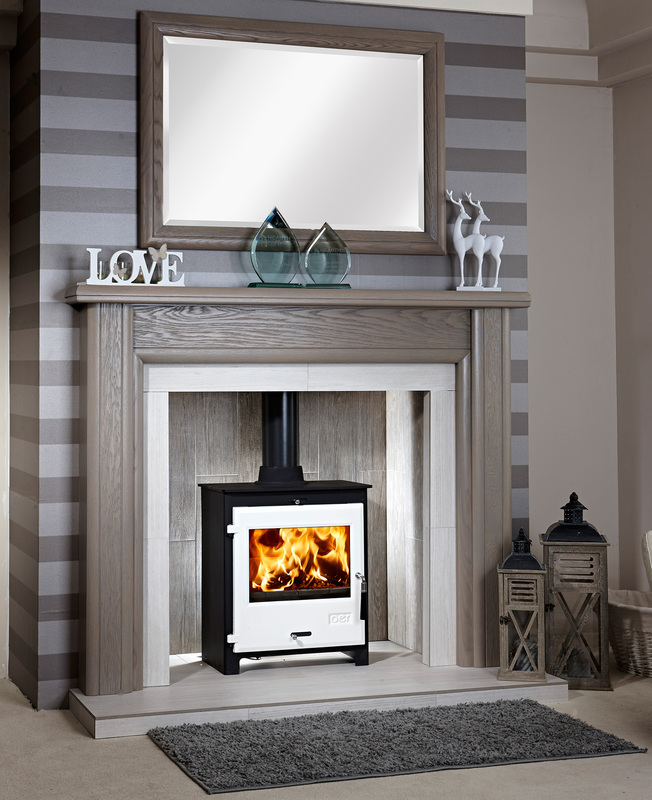 The Westminster is a stylish modern marble surround which suits all types of homes. 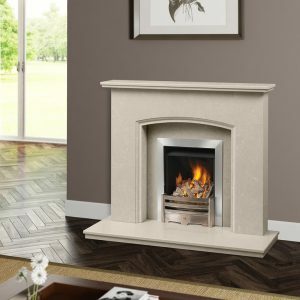 It is 54″ wide as standard but can be made to bespoke sizes if required.